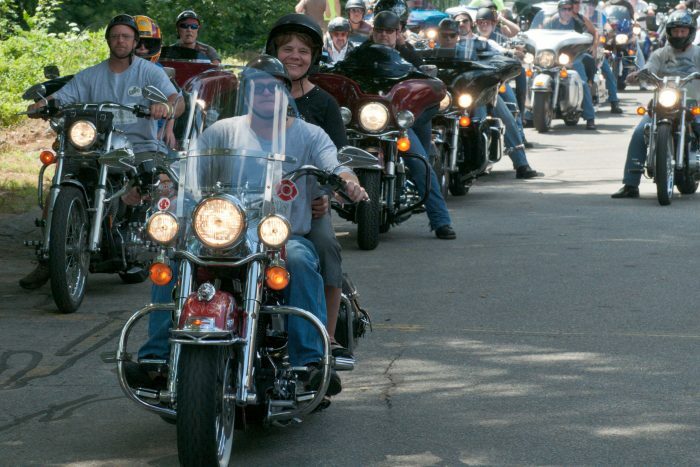 Join the Hudson Eagles for the 10th annual Ride for Sherry’s House, a scenic motorcycle ride spanning 60+ miles. $20 per rider, registration starts at 9am with kick stands up at 11am. BBQ lunch and raffle following the ride. Not a rider but want to join in the bbq and raffle – $10 per person starting at 1:30pm.